God’s will alone now reigns in heaven. It is down here on earth, where I have come, that things are all messed up. Prior to embarking on overseas mission assignments, many missionaries engage in devotionals that include prayer and fasting; bible study and journaling; and beseeching God’s throne for safe traveling mercies. They also pray that their journey will be a blessing for the awaiting congregations and churches in the remote villages, as well as the many strangers and officials they meet along the way. Some missionaries have discovered that after interacting and ministering to a foreign audience, it is difficult to know if their words and/or actions are received in love and sincerity because often their messages are conveyed through an interpreter. The message below is divine proof that God knows the heart of missionaries and can use his written word to respond to an unspoken concern that might be troubling a missionary’s spirit. 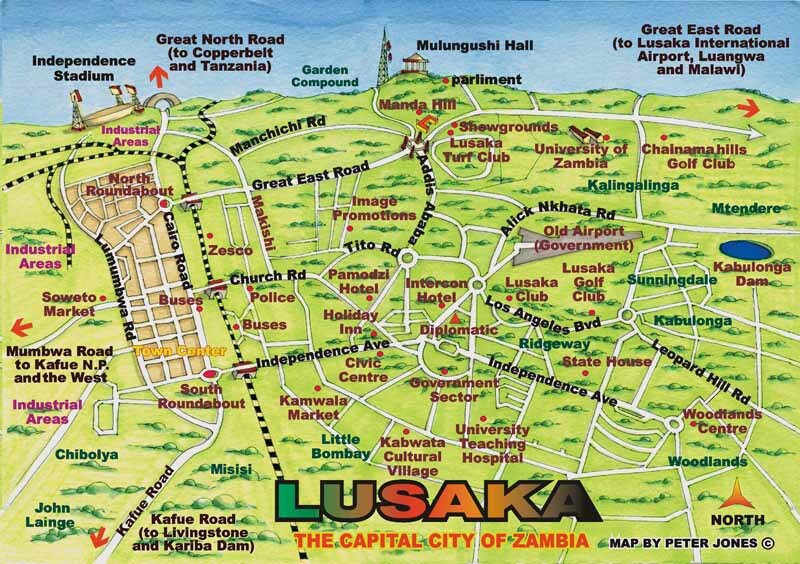 In this case, while reading Isaiah 45, the Holy Spirit transposed the original names of the towns listed there to the towns, villages and churches the missionary had visited in Zambia, South Africa and communed a message of ‘a job well done’ to the missionary travelers. “Yet hear me now, O Missionaries to Zambia, My servants, and American Baptist Churches of the South whom I have chosen. “Fear not, O missionaries My servants; and you Eleazar, whom I have chosen as their guide. New churches will spring up among the grass huts like willows by the watercourses.